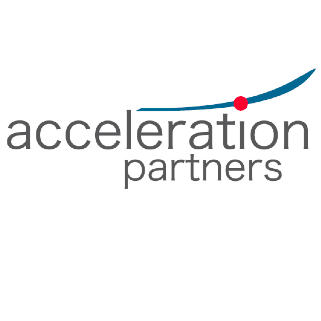 Acceleration Partners develops customer acquisition programs that deliver real profits. The company starts by aligning business goals with expert strategy and best practices. They bring that strategy to life with high-quality performance marketing programs, including affiliate marketing, organic search, paid marketing, and other channels. At Acceleration Partners, we know that not all customer acquisition is created equal. Whether it’s through affiliate marketing, organic search, paid marketing, or other channels, our clients look for performance marketing done the right way—efficiently, profitably, and always with the integrity of their brand in mind. We call this Principled Performance™, and we deliver it better than anyone.